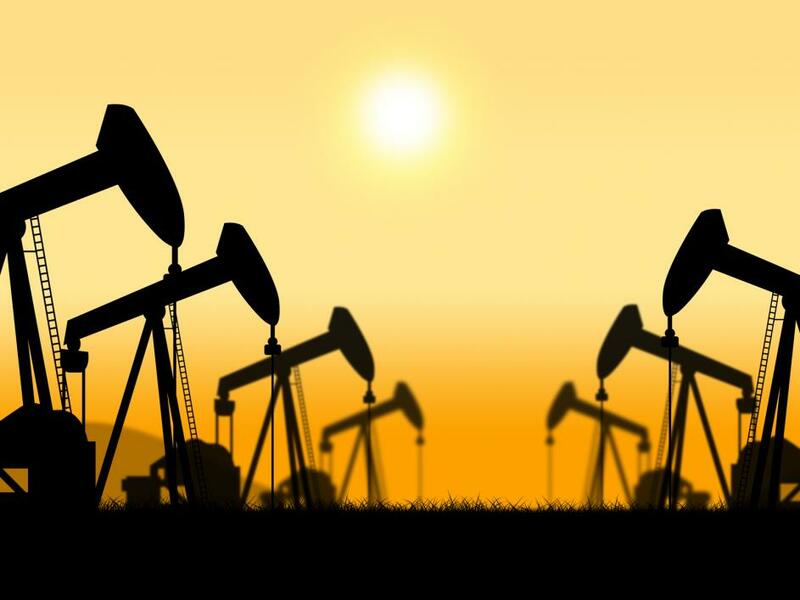 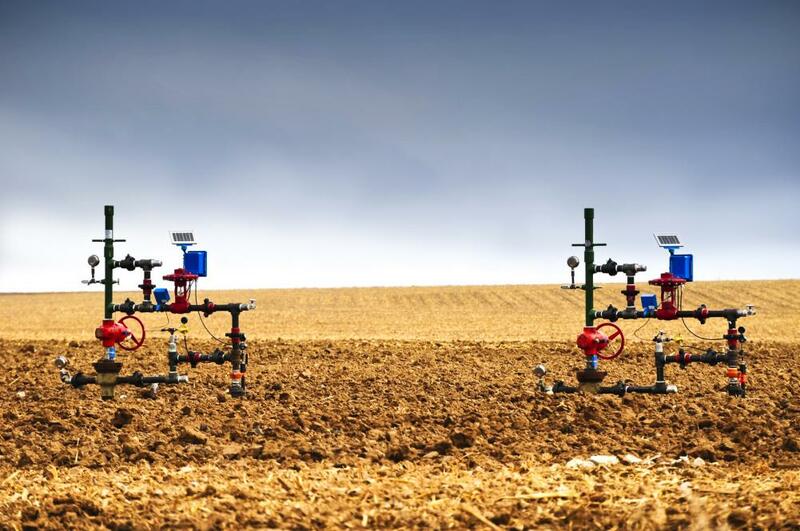 Nadel and Gussman NV, LLC is a Tulsa-based exploration and production company with an initial focus on the acquisition and development of oil and gas properties. 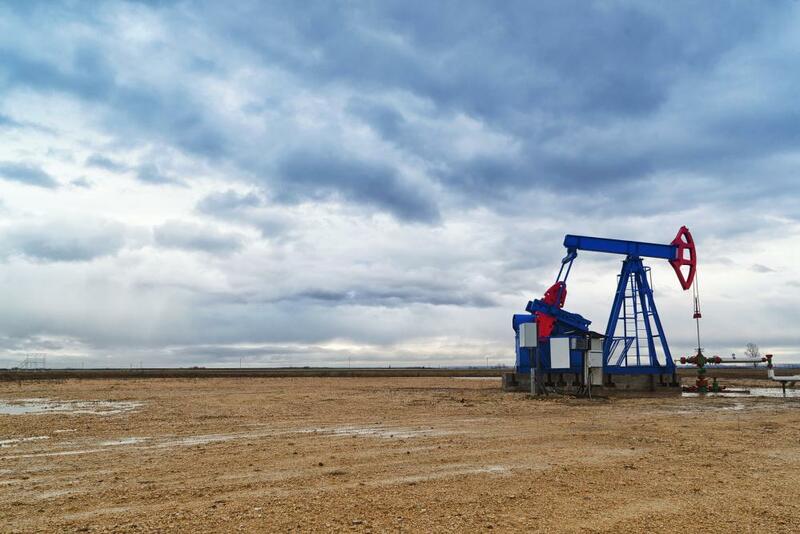 Nadel and Gussman NV, LLC is a Tulsa-based exploration and production company with an initial focus on the acquisition and development of oil and gas properties in the Haynesville Shale and is currently evaluating resource shale plays throughout the United States. 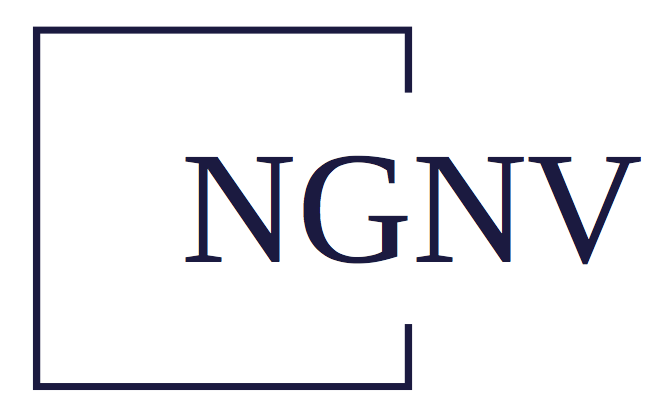 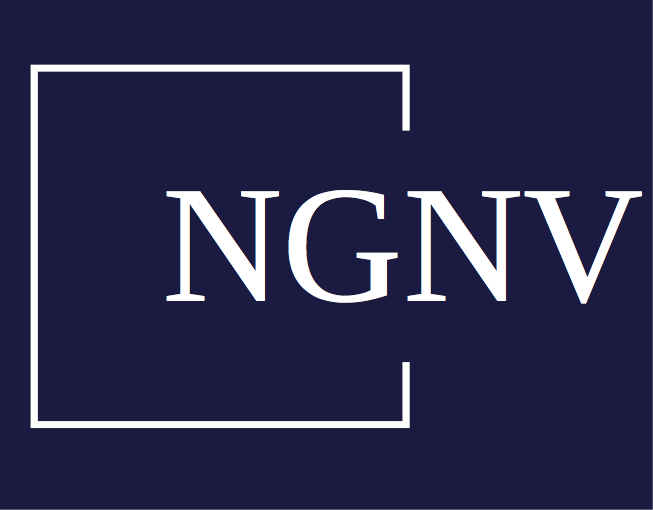 NGNV is a combination of Nadel and Gussman, LLC’s 75 years of industry success and the NGNV management team’s proven track record of value creation in US shale plays.